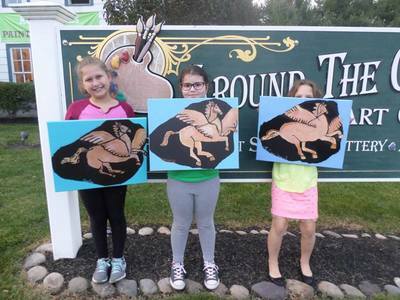 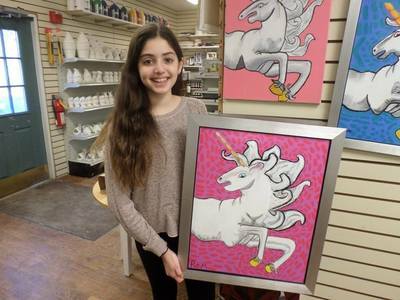 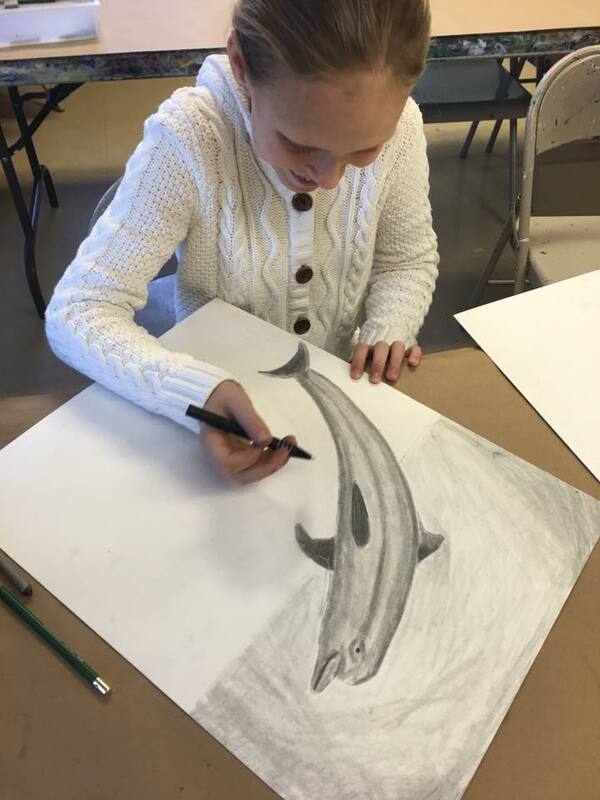 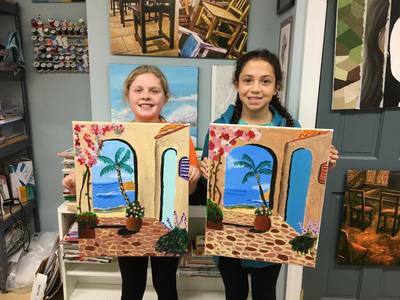 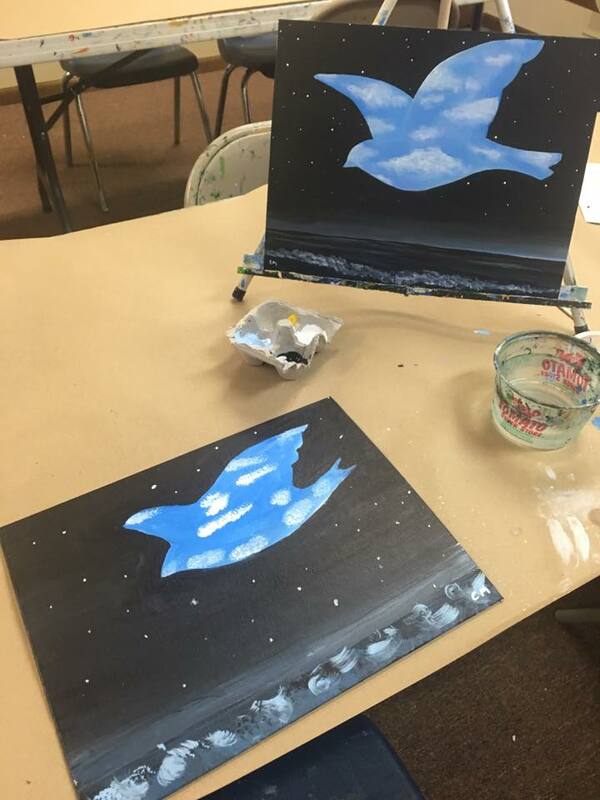 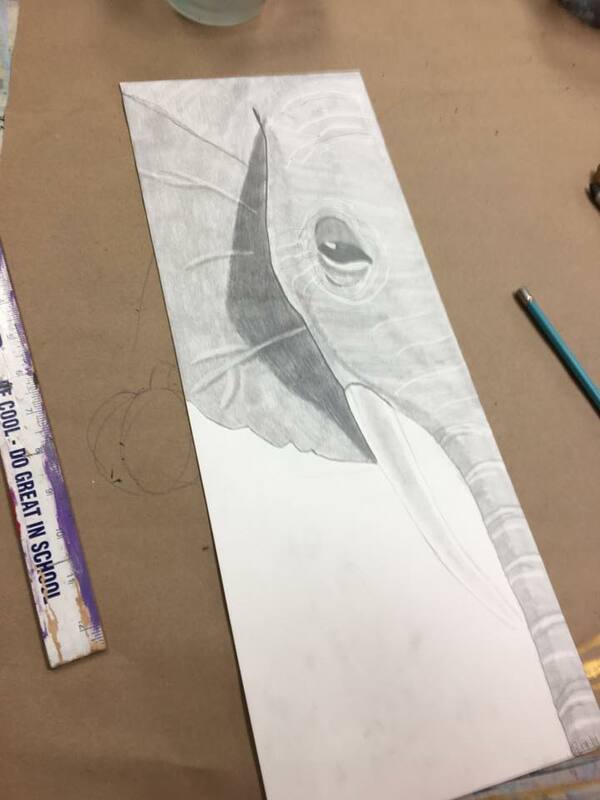 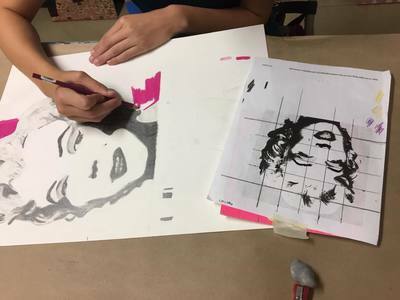 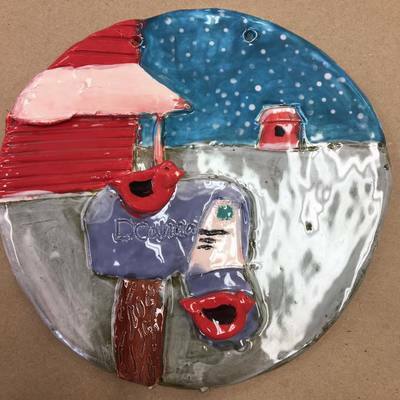 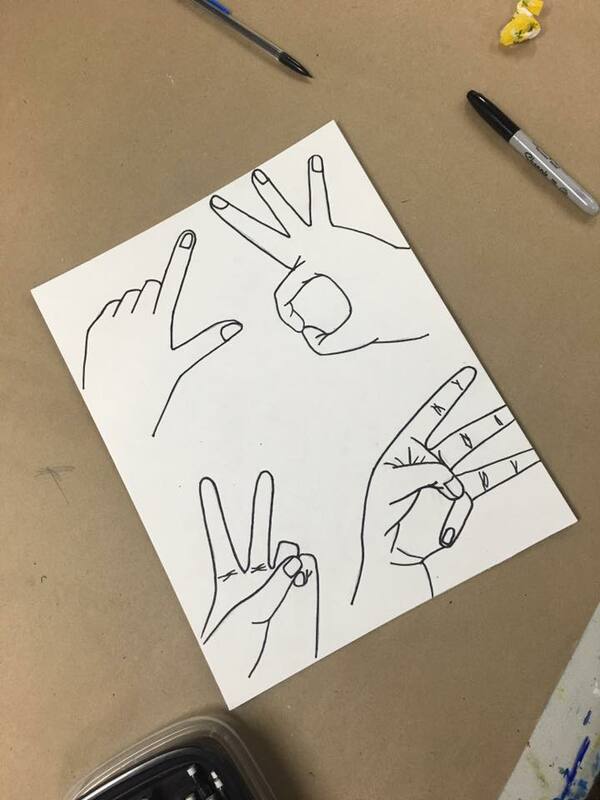 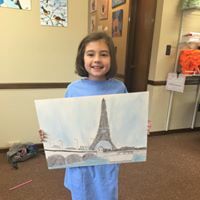 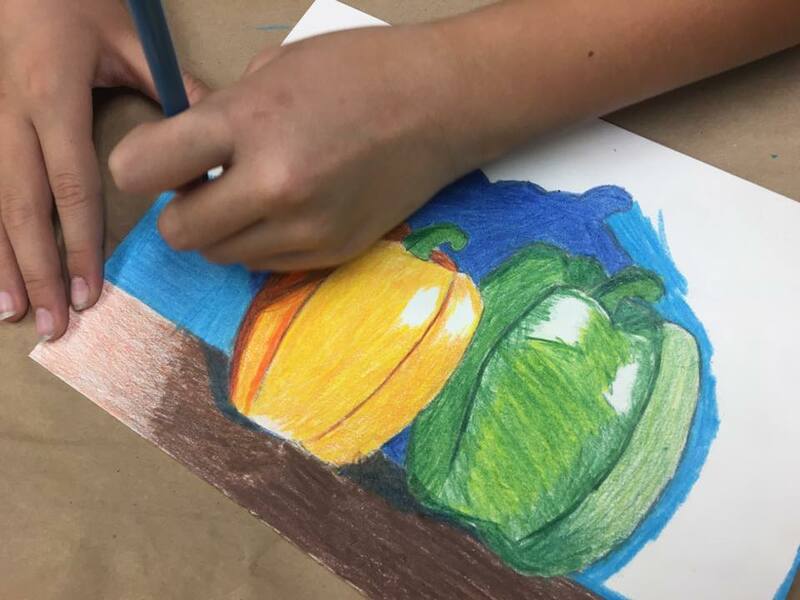 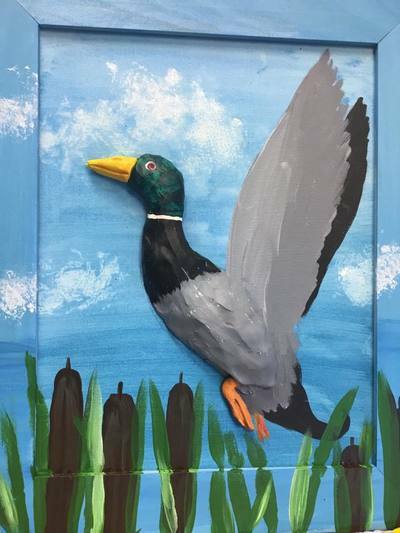 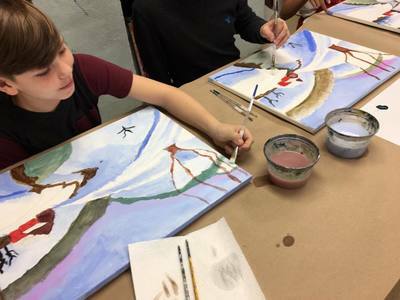 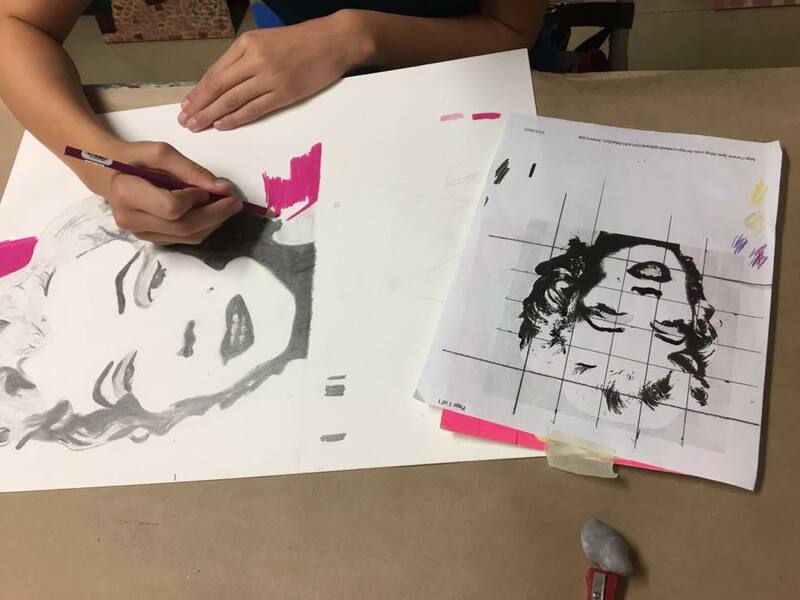 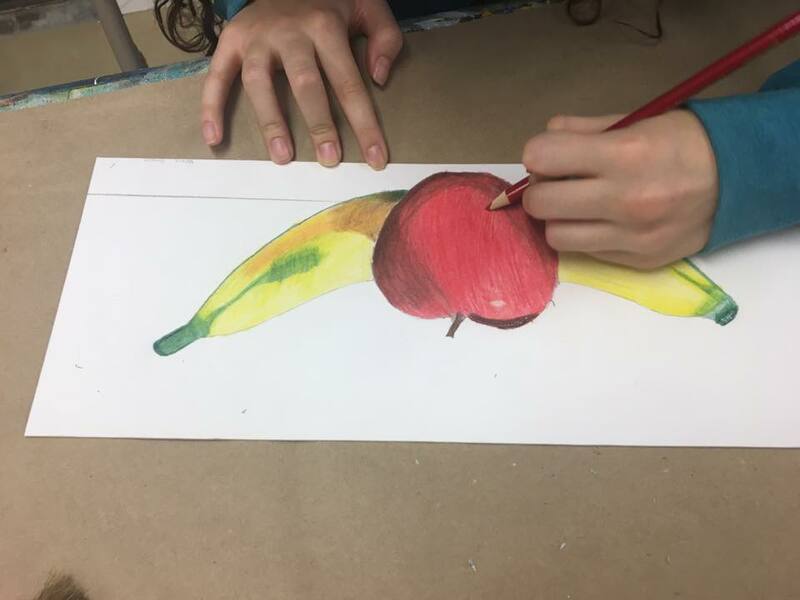 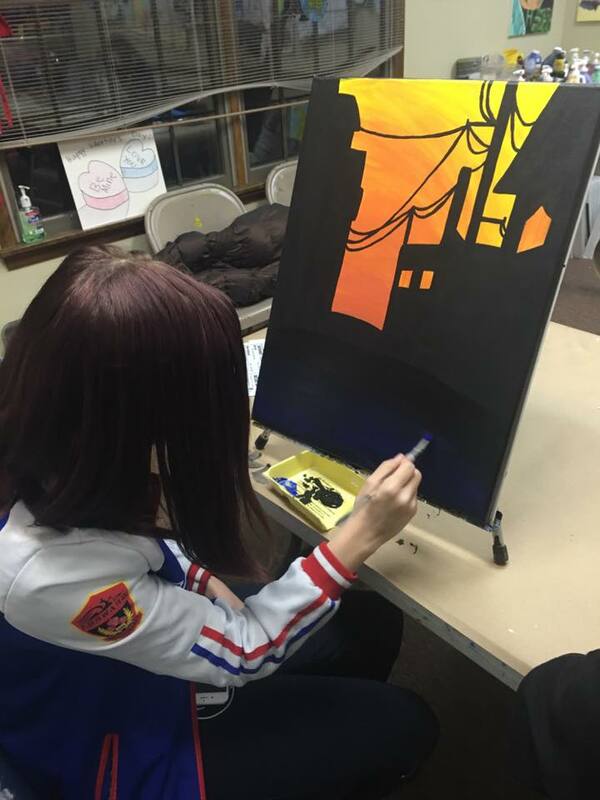 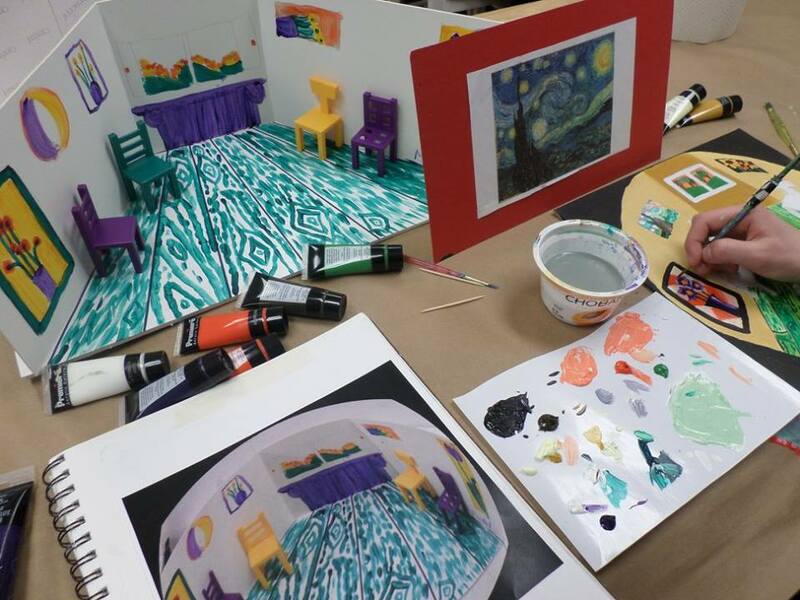 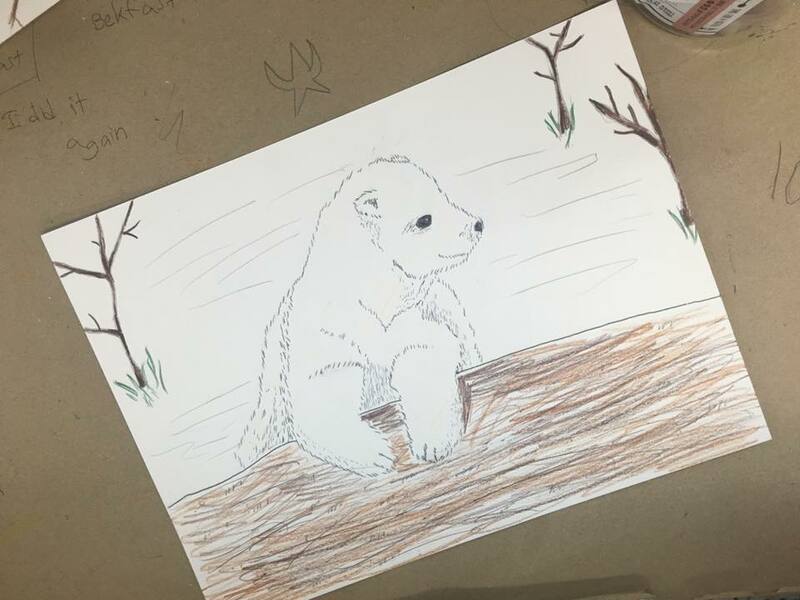 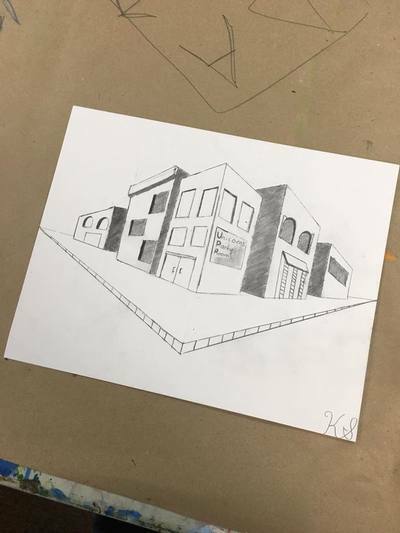 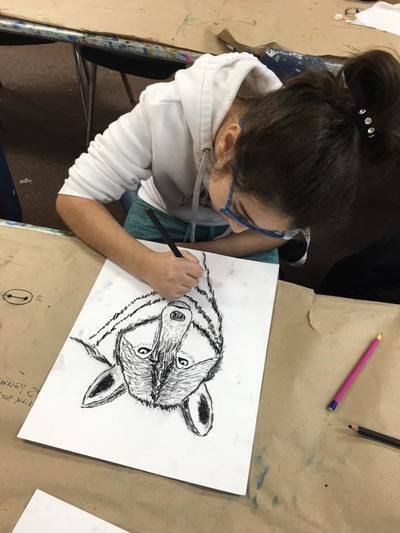 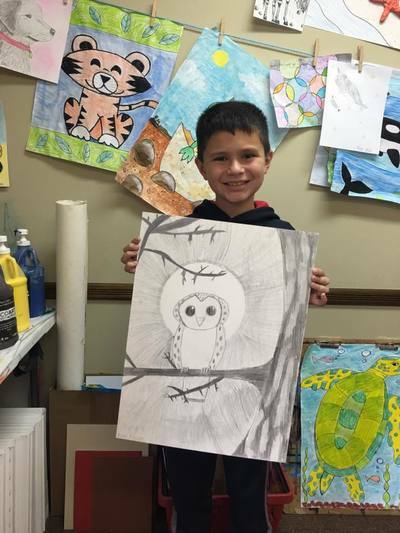 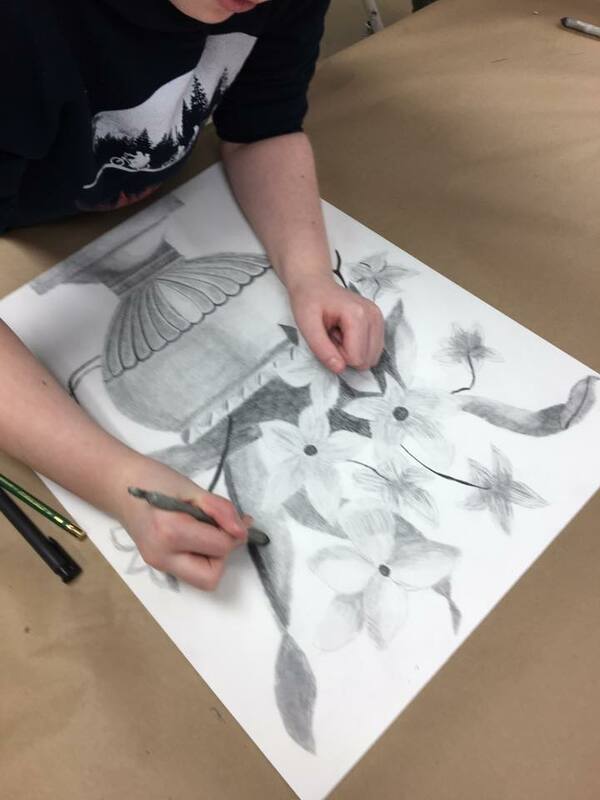 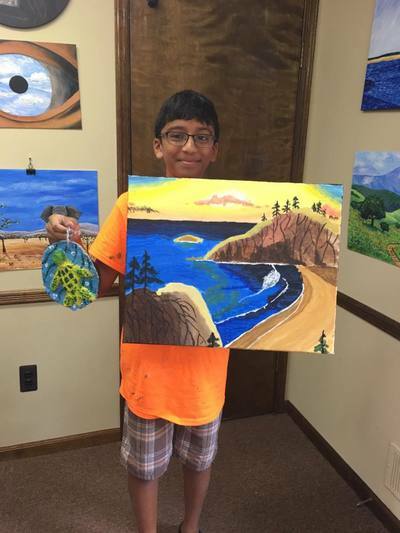 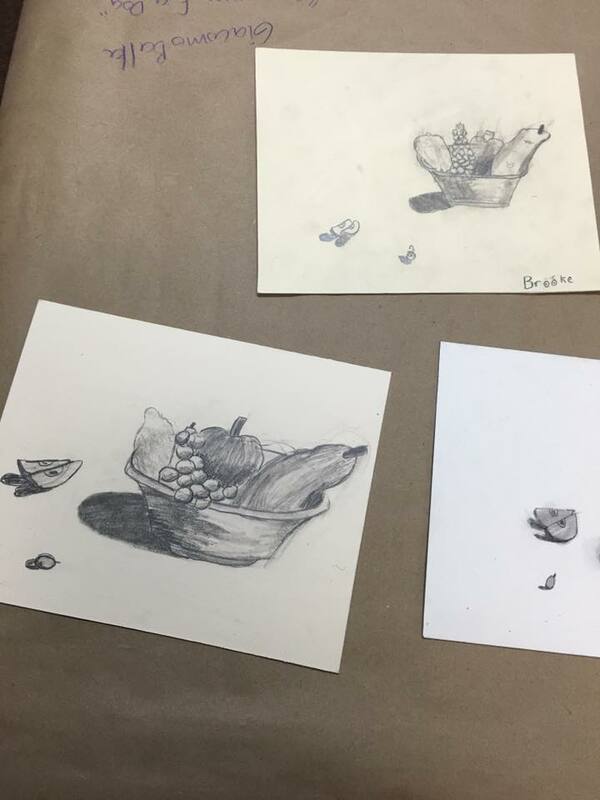 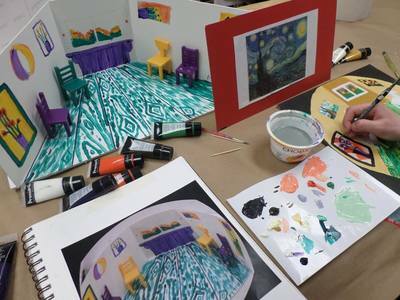 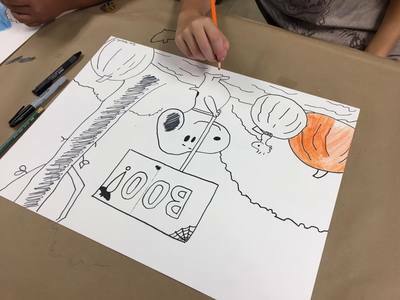 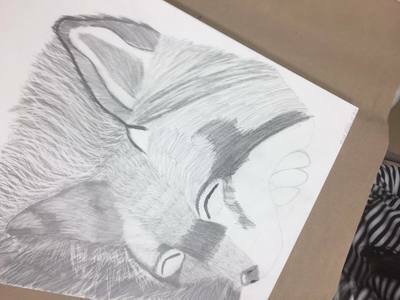 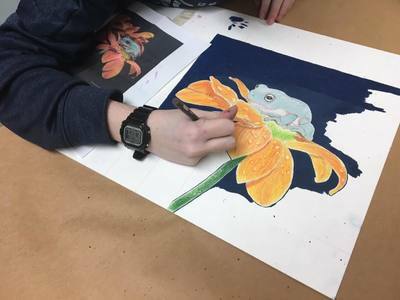 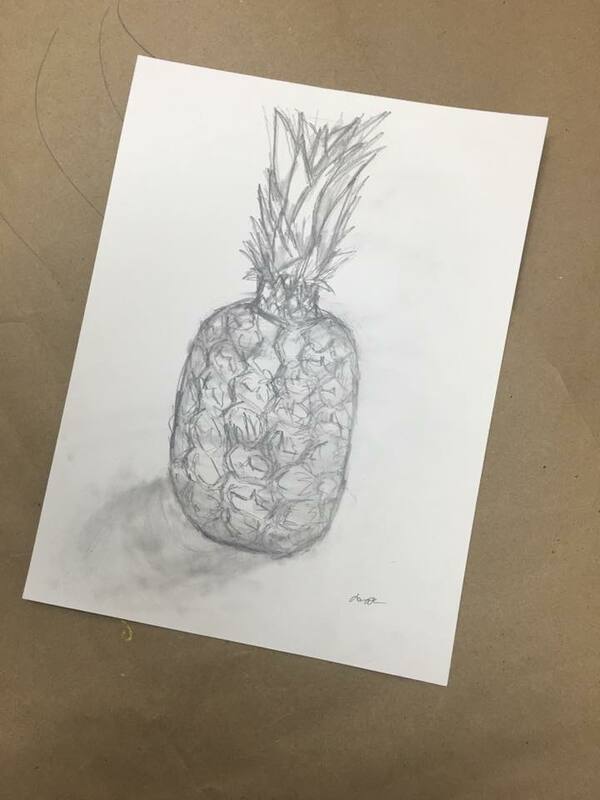 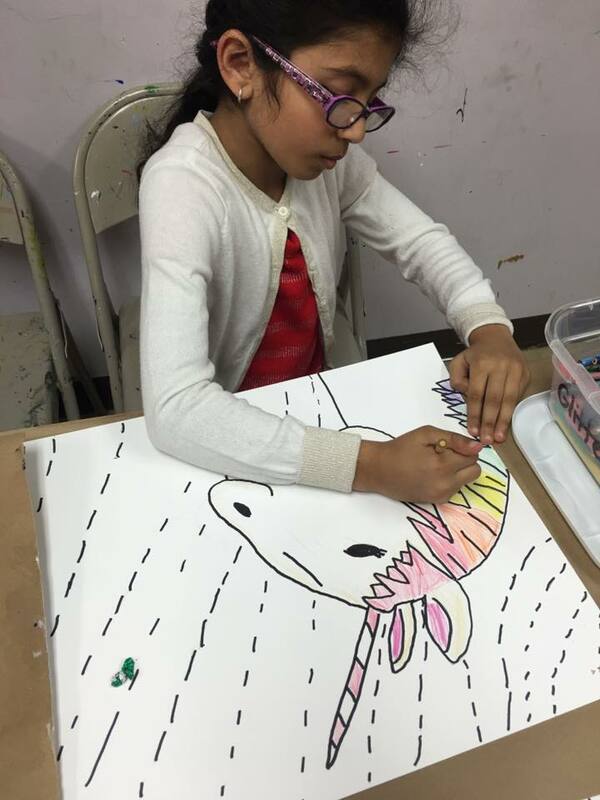 Our art classes give students of all skill levels the opportunity to learn and explore painting, drawing, clay and more! 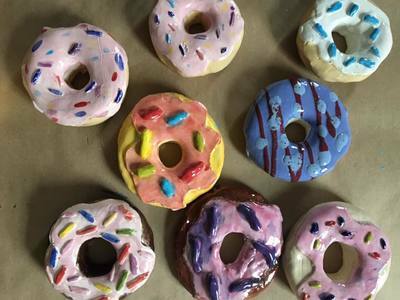 Below is just a small selection of creations made by our talented artists-in-training! 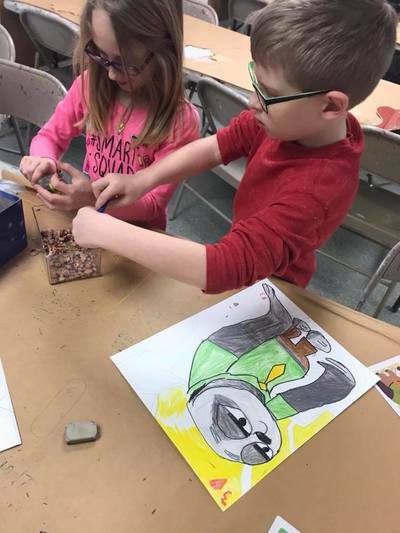 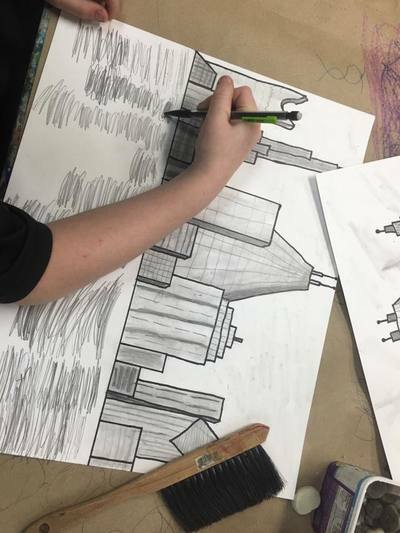 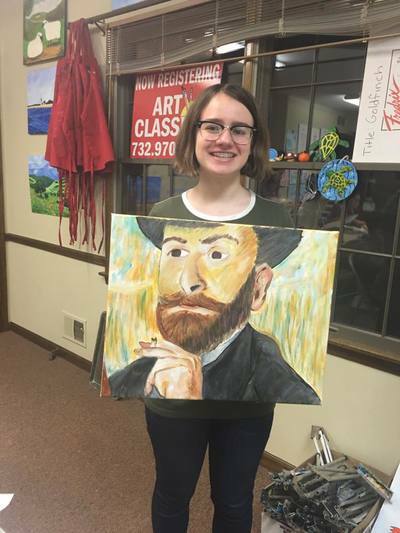 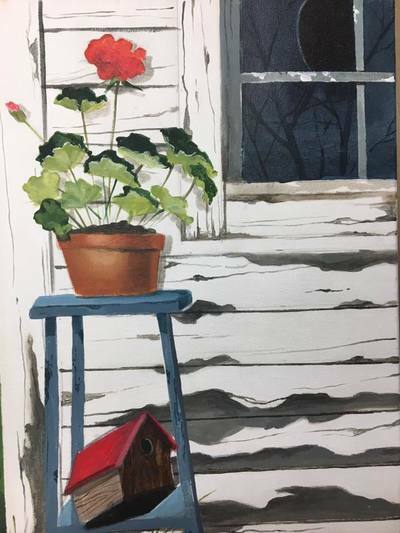 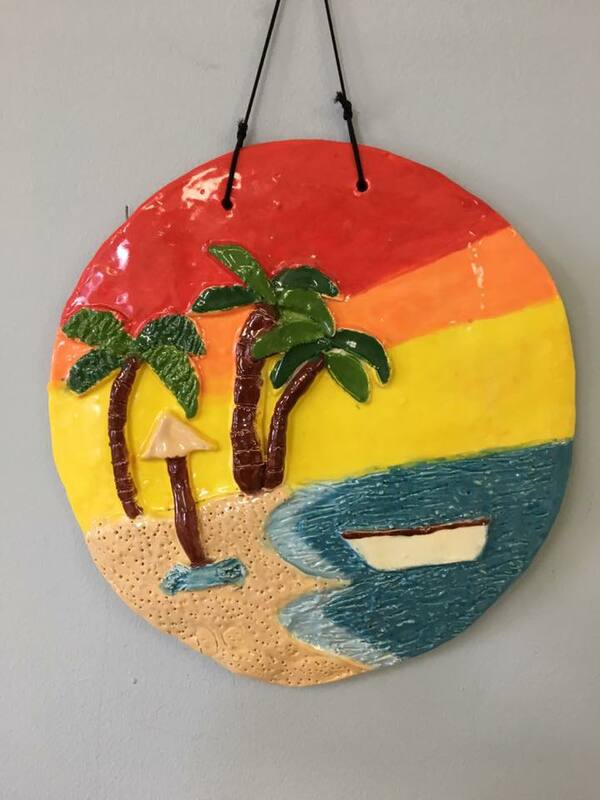 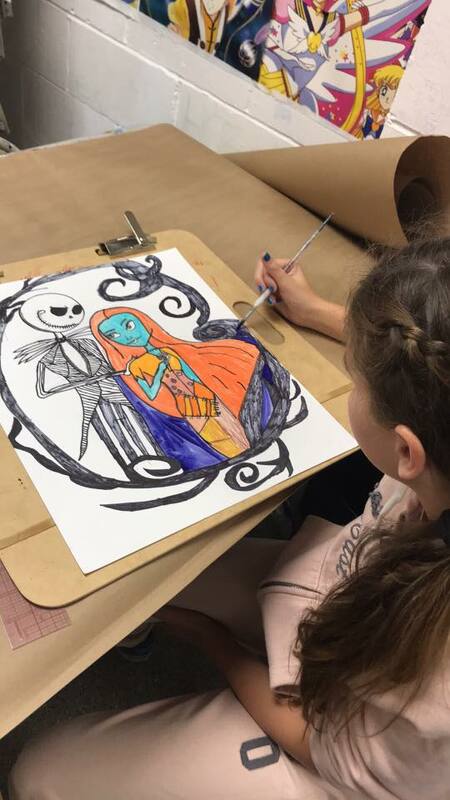 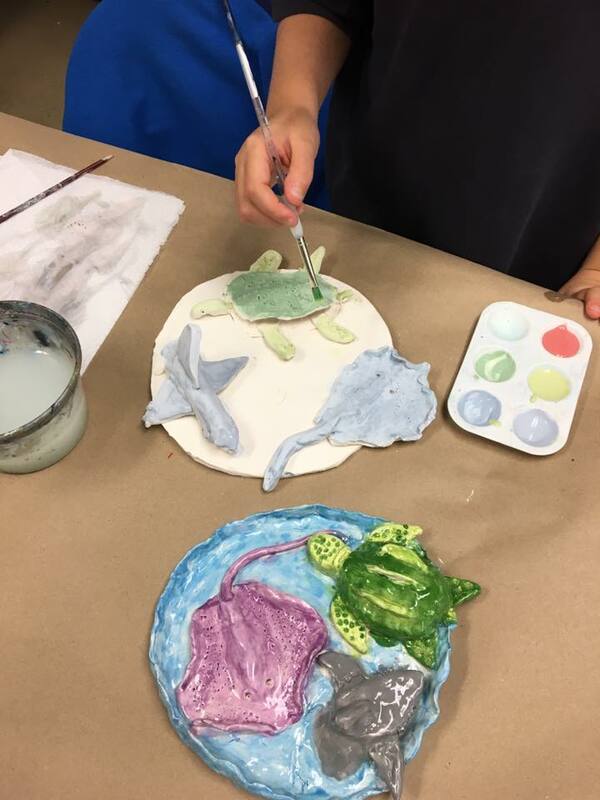 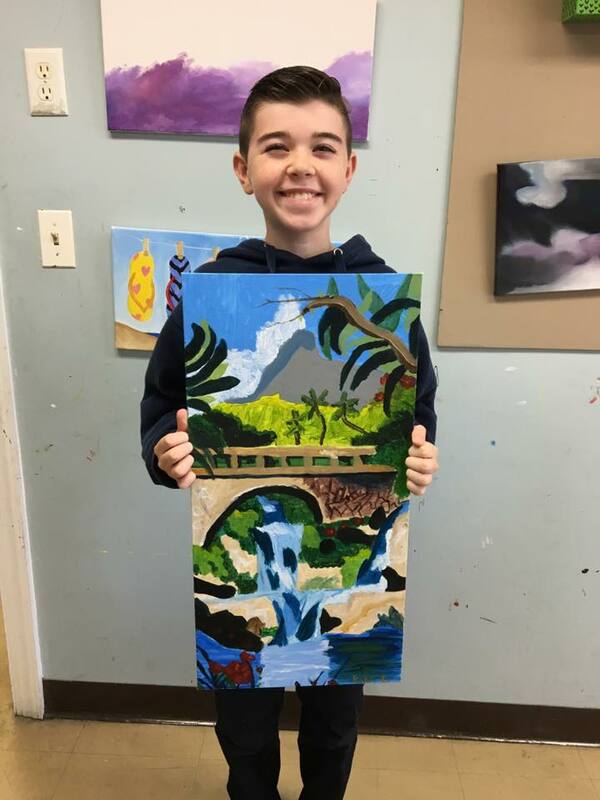 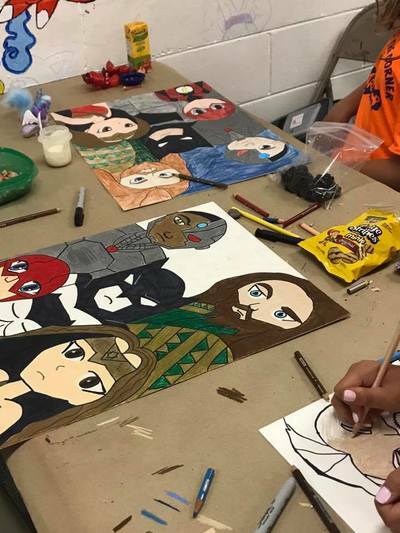 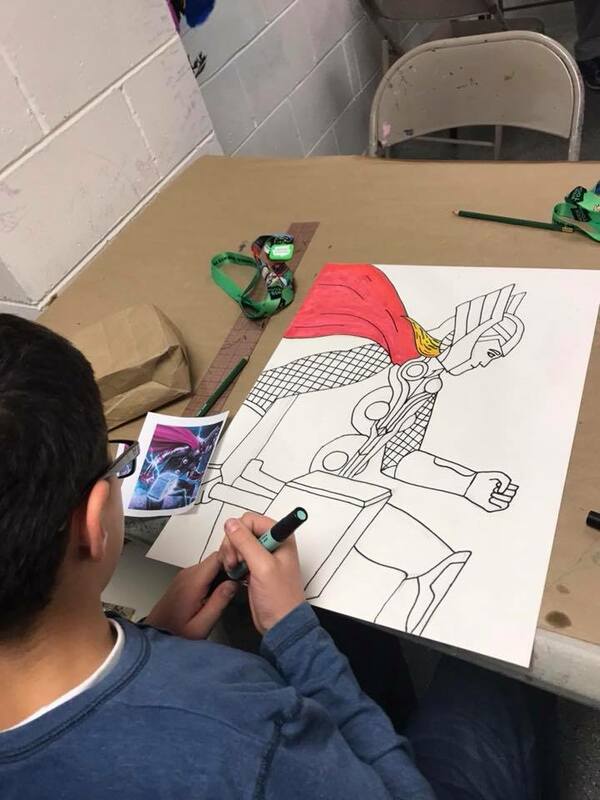 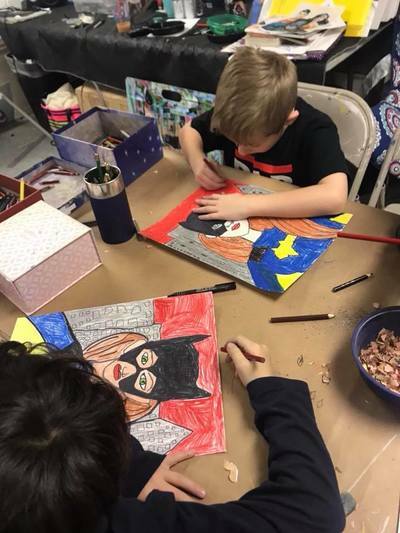 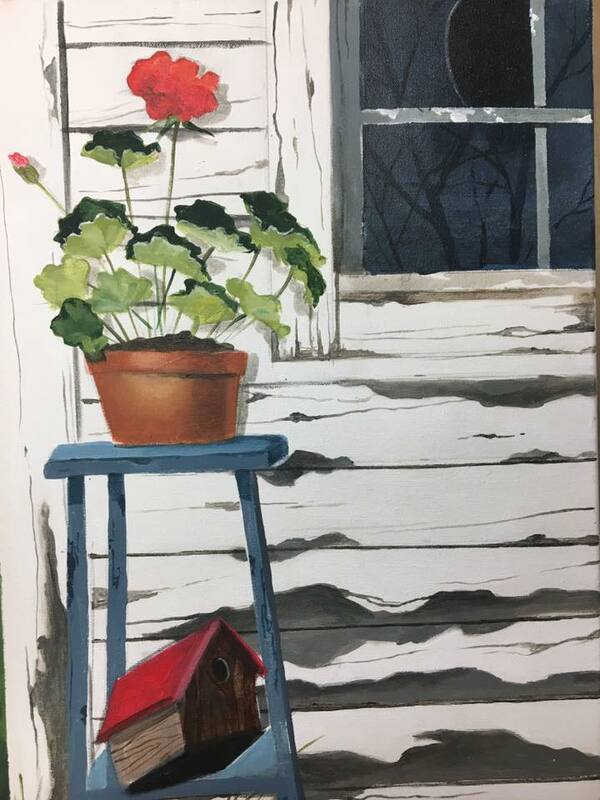 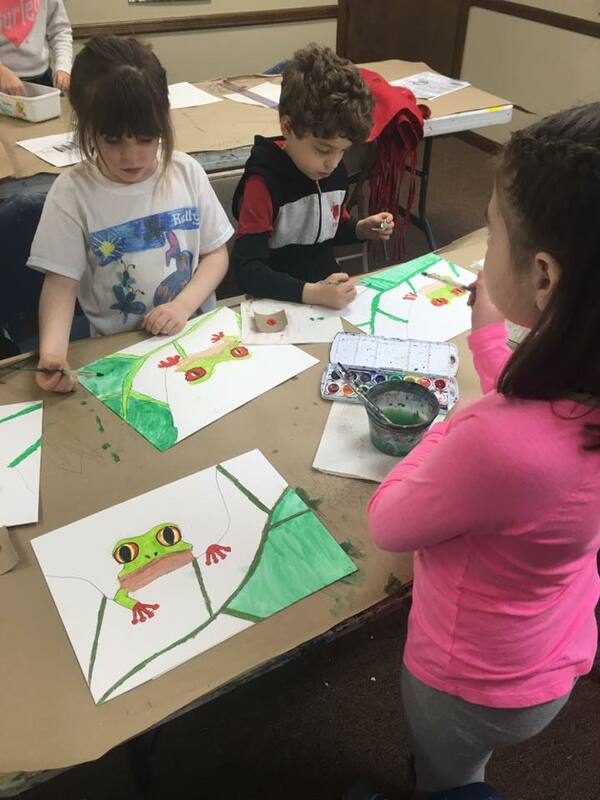 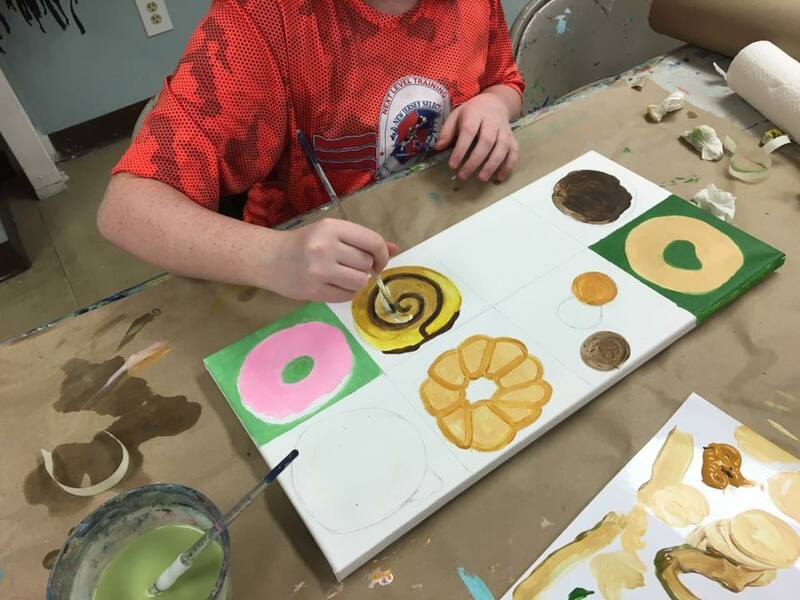 See our Facebook page for more photos, and visit our Freehold or Morganville schedule pages to see when creativity fits into your schedule and register online today!